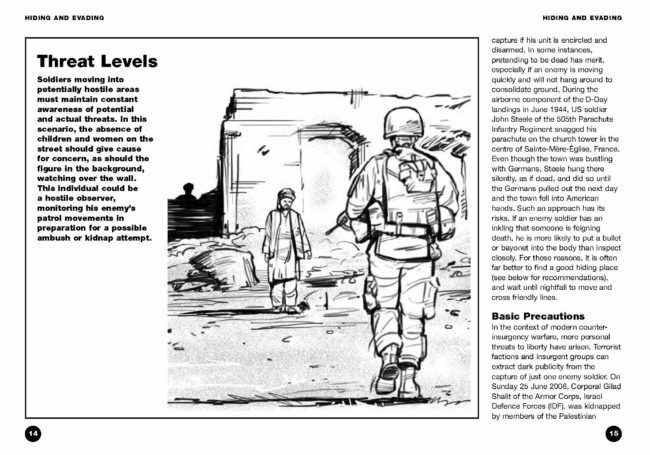 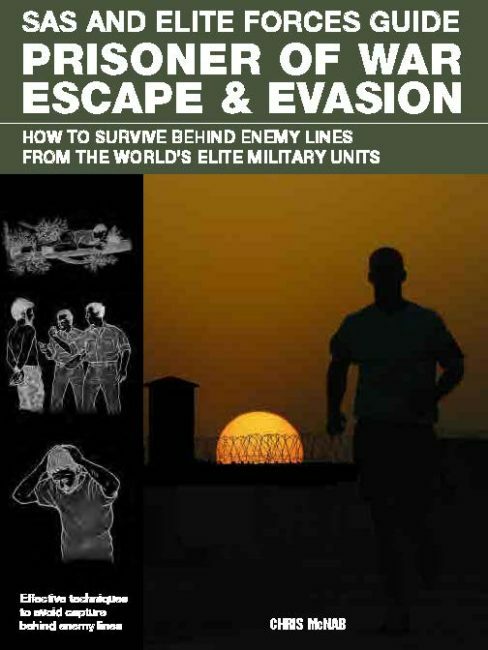 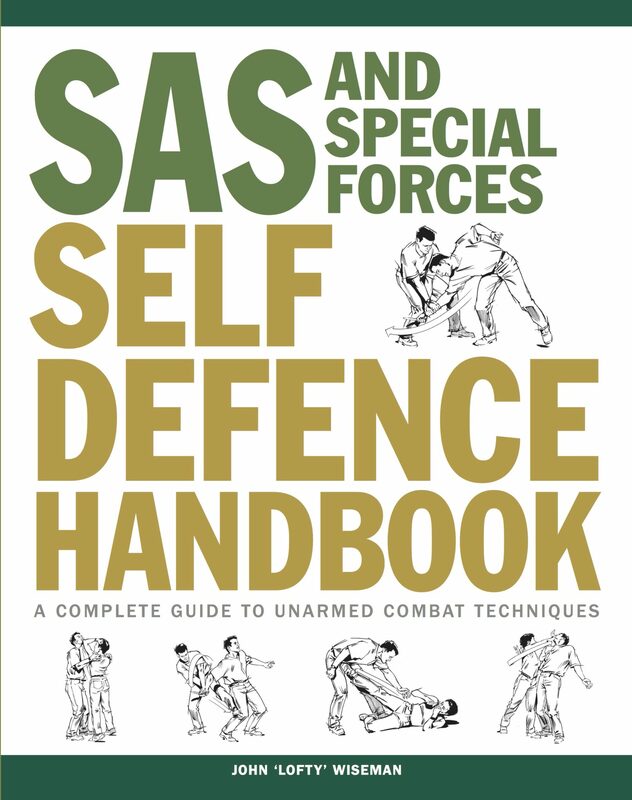 SAS and Elite Forces Guide: Prisoner of War Escape & Evasion covers everything you need to know about making a successful return to friendly territory. 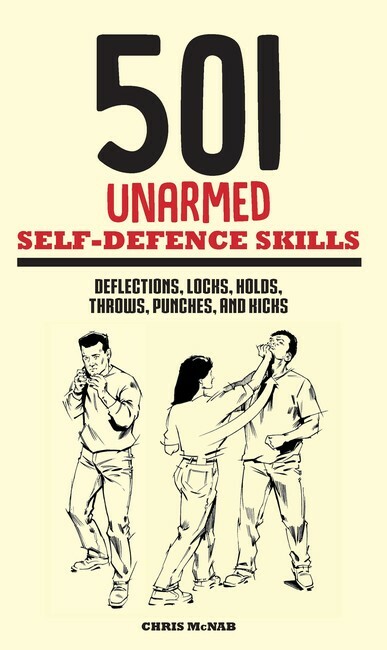 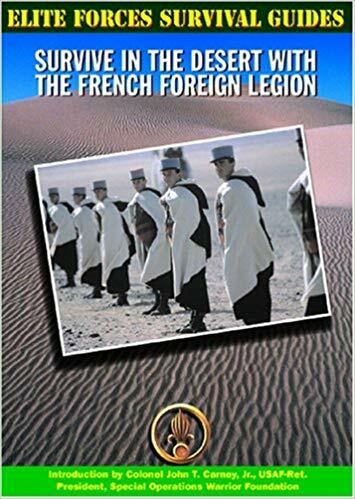 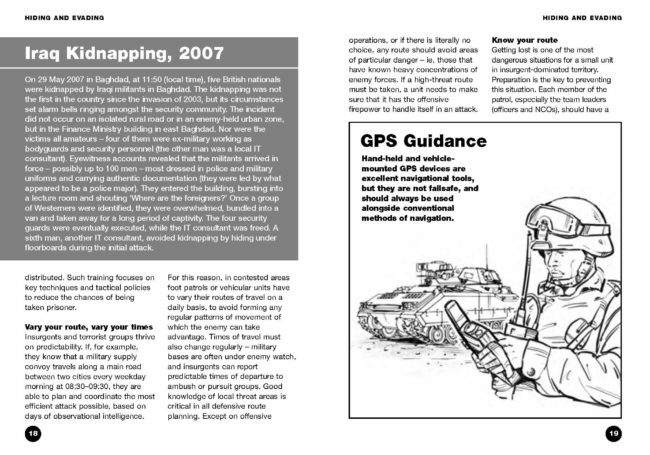 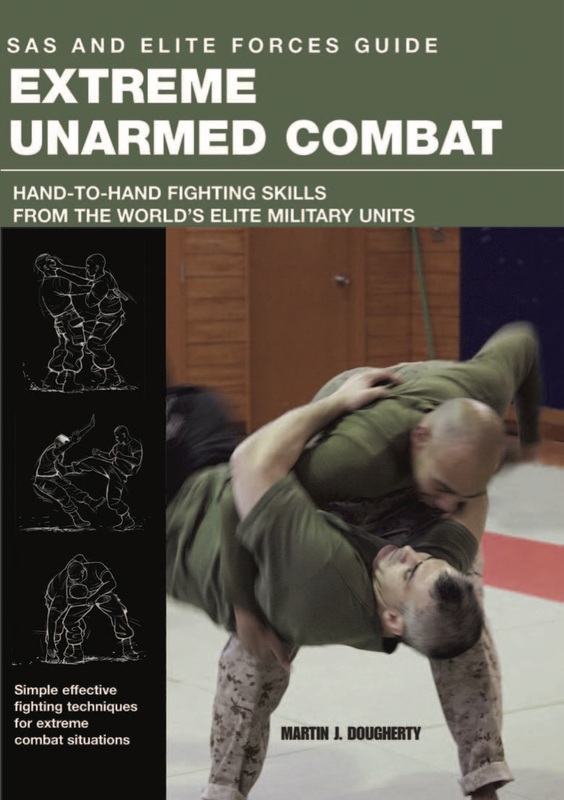 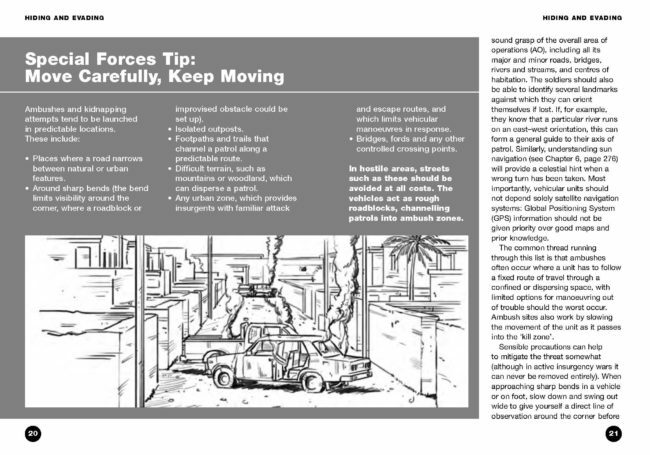 Beginning from the point where a combatant finds themselves trapped in enemy territory, the book offers useful tips and solid advice on how to evade capture and, if that fails, how to escape. 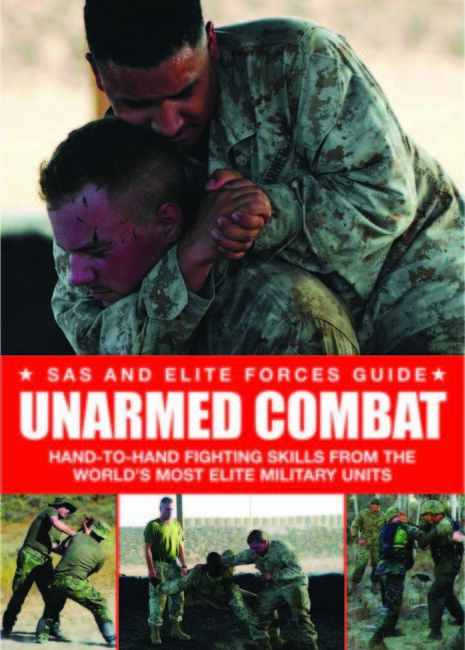 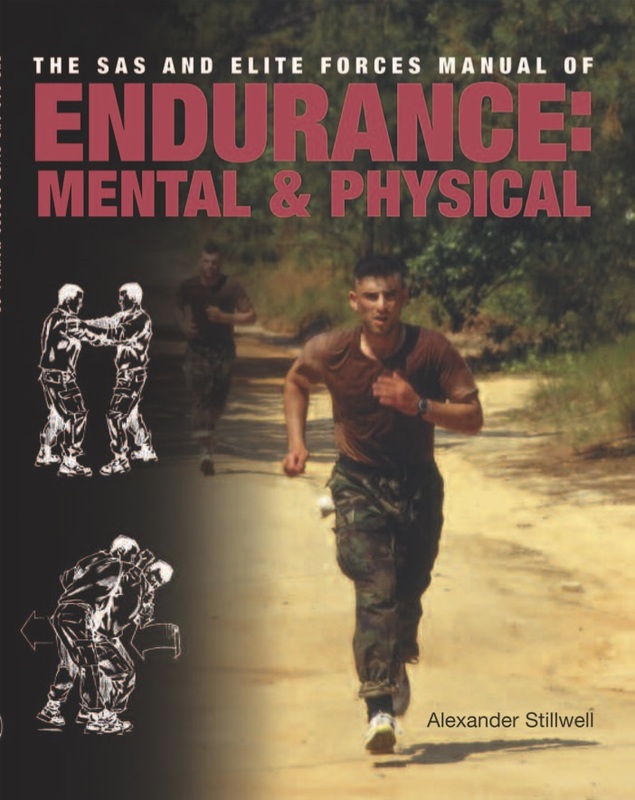 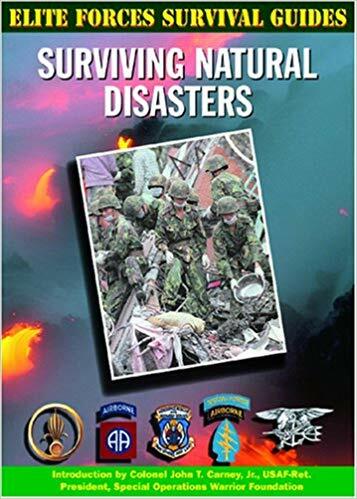 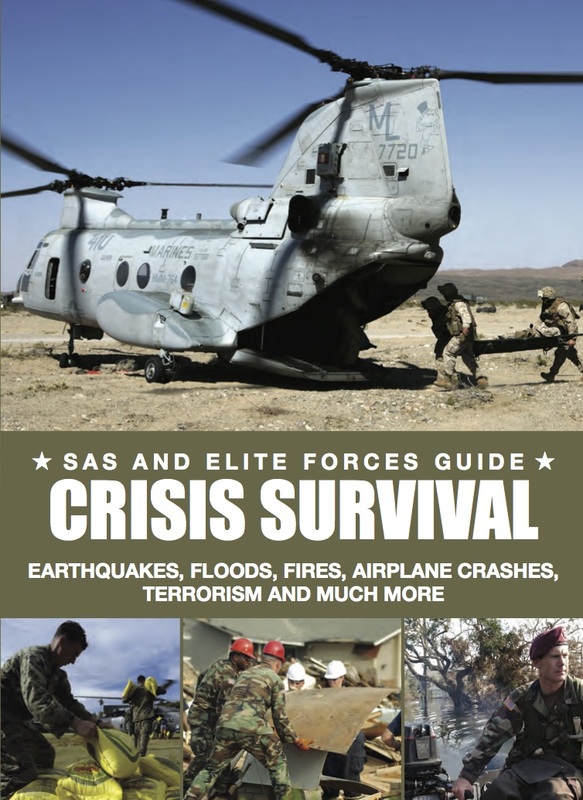 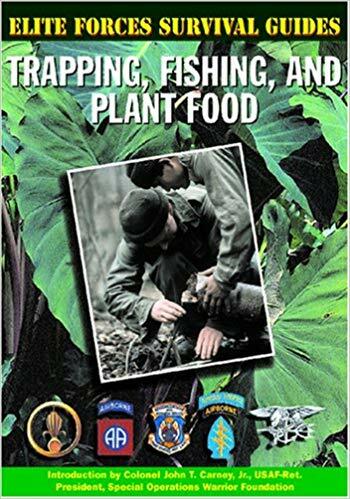 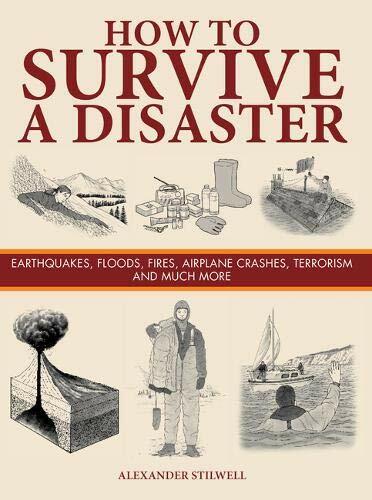 Key topics include the will to survive; handling stress in captivity; escape techniques; survival in a variety of environments, including urban, rural, jungle and desert; how to forage for food; tracking and how to cover your tracks; navigation, with or without a map; and seeking recovery by friendly forces. 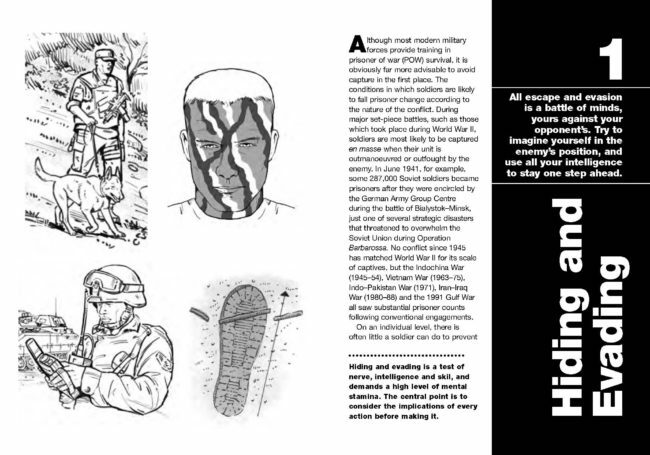 The book also includes a number of real life accounts of POW escape from World War II, the Vietnam War, the Balkans, Iraq and Afghanistan.